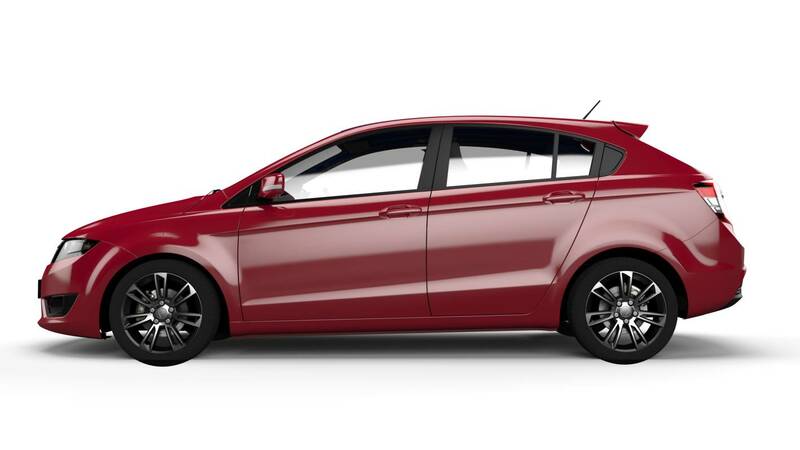 Proton Cars Australia has launched its third all-new model this year – the Proton Suprima S hatchback. Based on the recently launched Prevé sedan, the Suprima S will go on sale from 1 January 2014 from $21,790 driveaway. Power comes from the company’s own 1.6-litre DOHC, 16-valve, Campro, Charged Fuel Efficiency (CFE) engine that features a low boost intercooled turbocharger with a maximum boost pressure of 0.75 bar (10.9 psi). It produces 103kW @ 5,000rpm and 205Nm @ 2,000-4,000rpm. It will be offered with a 7-speed Protronic CVT transmission with paddle shifters, with a 6-speed manual available later next year ($2,000 less). 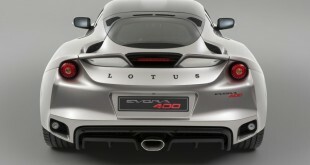 Proton-owned Lotus has again played a role in developing the Suprima S’ chassis. According to Proton Chief Operating Officer (Commercial), En Hisham Othman, the Proton Suprima S offers features never before seen in a Proton model, with safety topping off the list. 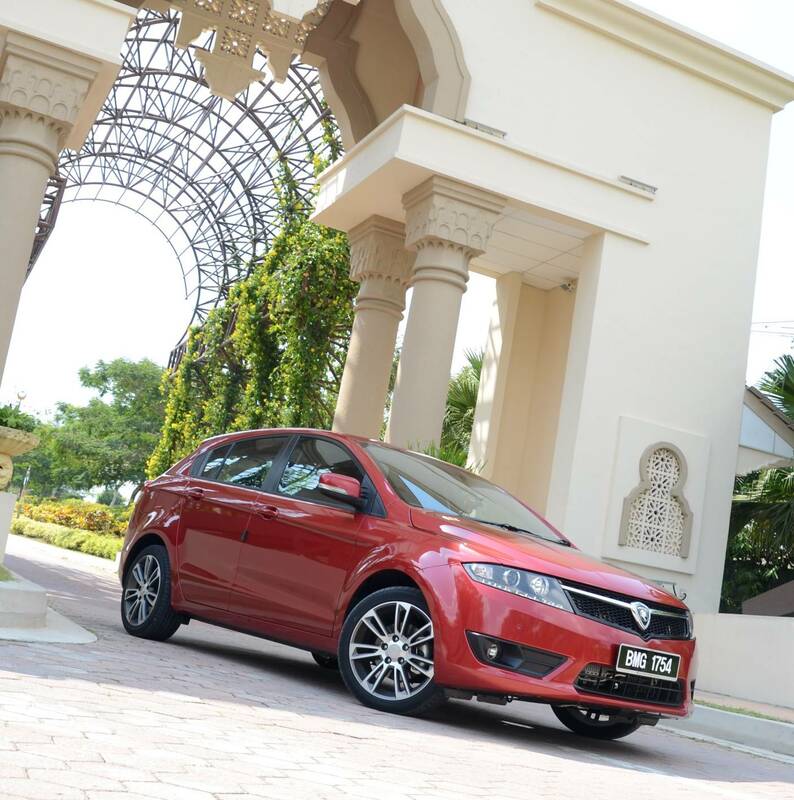 “Like the Prevé GX and GXR, the Proton Suprima S also has an ANCAP 5-Star safety rating. 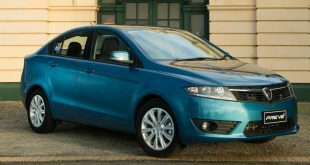 This truly represents the benchmark we have set for the standards and quality that PROTON aims to deliver to its customers,” he said. 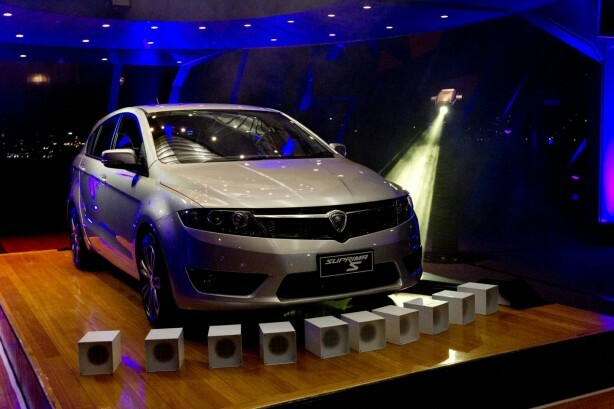 The Proton hatch is equipped with 6 airbags as standard, including full length curtain airbags. 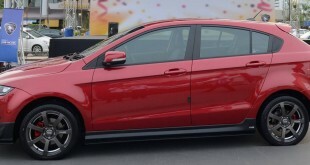 Other safety features include Electronic Stability Control with Brake Assist, Traction Control, ABS with EBD, front Active Headrests, front seat belt pre-tensioners and Active Hazard Lights. Priced at $21,790 drivewaway, the GX CVT features Bluetooth, USB and iPod connectivity and a Smart Information Display. At $26,590 driveaway, the GXR CVT model adds push button start/stop, cruise control, automatic headlights and wipers, climate control, a 7” touch screen infotainment system with built-in DVD player, satellite navigation, reverse camera, front parking sensors and hill hold assist. It also gets piano black highlights on the steering wheel, gear knob and centre console and leather trim.